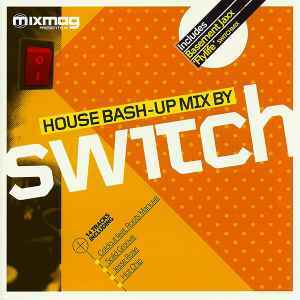 This Mixmag CD from Switch is terrific. In a league of its own i believe this House Bash-up Mix is. I highly recommended anyone with an electronica persuasion to listen to it.